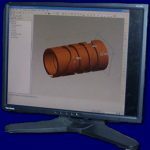 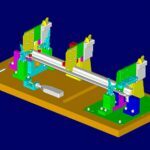 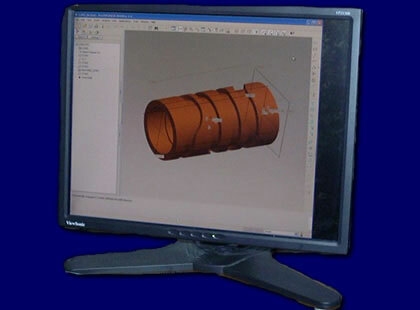 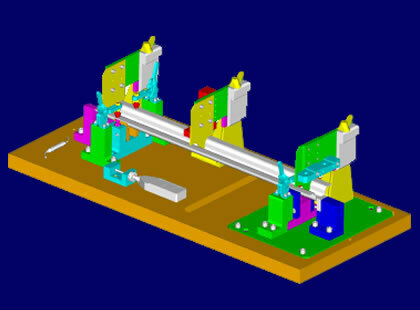 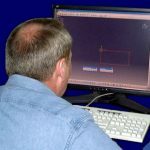 CAD / CAM Designs at TTI | Tooling Technologies, Inc.
Tooling Technologies Inc. has extensive design and fabrication experience supporting our customers and offers our design services as an extension to your Engineering organization when your backlog exceeds your in-house assets. 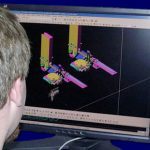 Utilizing Tooling Technologies Inc. will help you to manage your department budget requirements, through reduced overtime and eliminating fluctuations in manpower to support program-specific schedules. 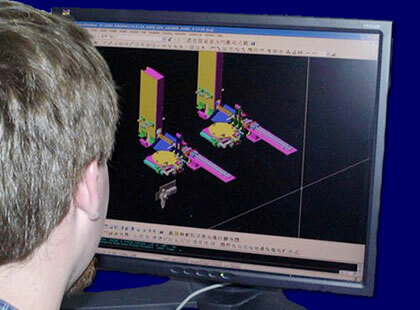 Our fixed price enables you to review program budgets without the concern of surprise-overrun conditions. 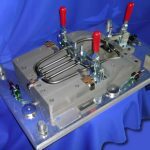 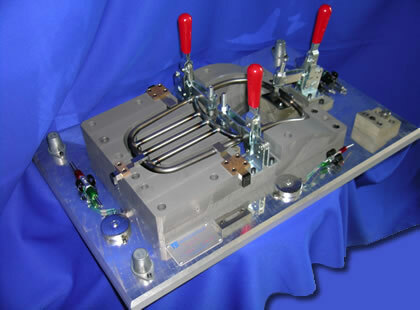 Whether it’s a high volume automatic automotive application or the development of a uniquely specialized process, TTI is willing and able to pursue any challenge. 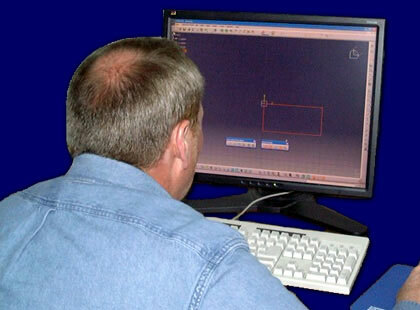 Contact TTI today to make your ideas become reality!